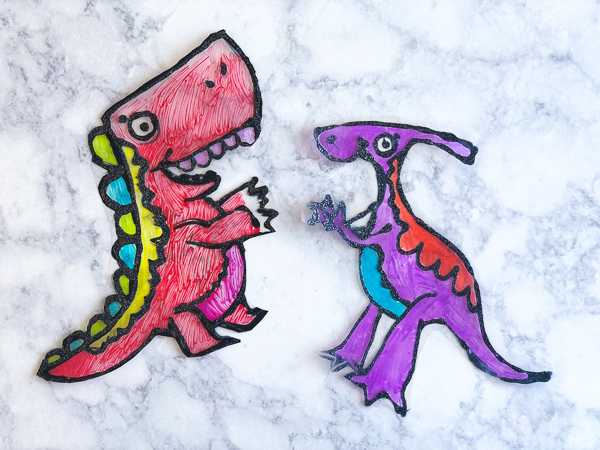 Having two boys around the house who love dinosaurs means we’ve done lots of dinosaur activities for kids. 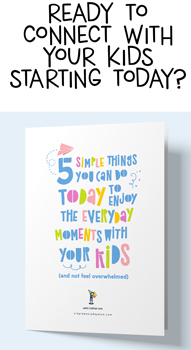 Whether it’s printable worksheets, sensory bins, crafts or just some cool science experiments, we’ve got you covered. And, of course, it’s not just for boys. Girls will have a blast doing any and all of these activities too! 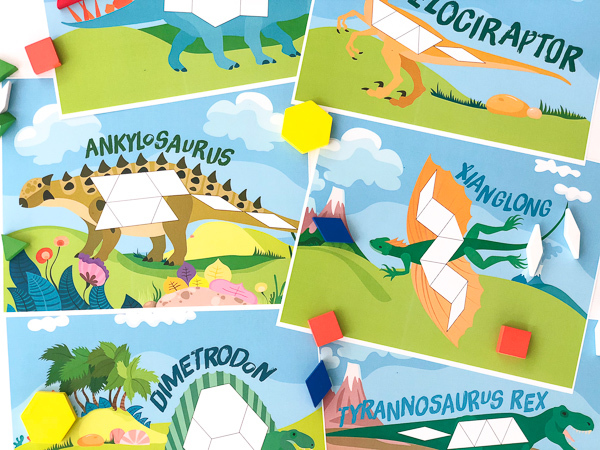 These dinosaur activities work for preschool, kindergarten, and elementary aged students. 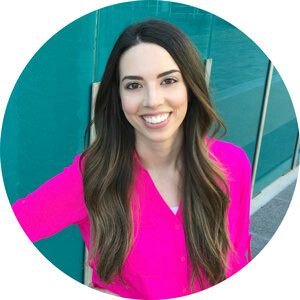 Read on below to see all the fun activities for kids you can plan for your family (or classroom). 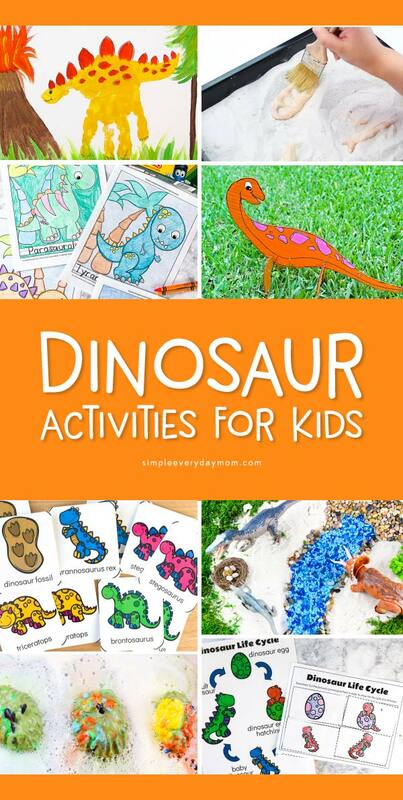 Below I’ve listed all the fun dinosaur activities for kids in alphabetical order. Be sure to check back periodically as we add to this list! 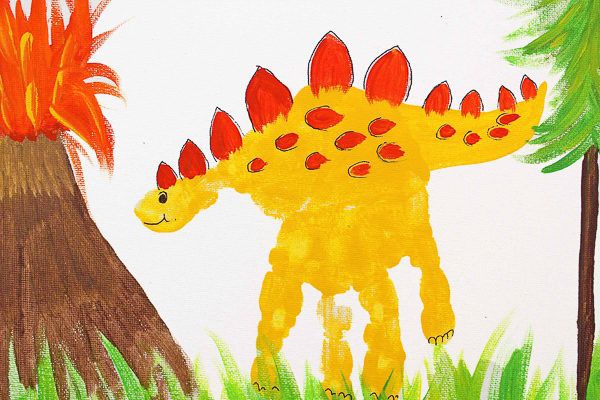 Do you have some ideas of dinosaur activities you’d like to share? Let me know in the comments below.